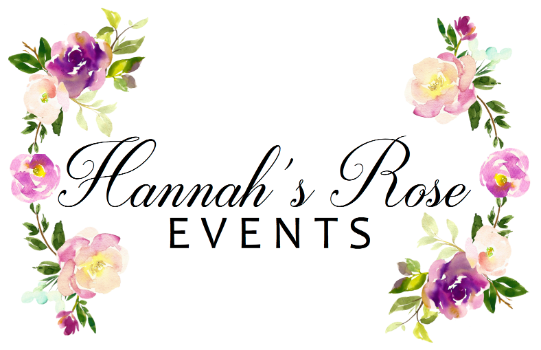 Hannah's Rose Events® specializes in wedding and event planning, coordination and event design in the Jackson, Mississippi and surrounding metro areas. Making the wedding and event planning process enjoyable and stress-free, we strive to plan on a personal level. Hannah's Rose Events will help you create a wedding or event celebration that reflects you the client, from total package wedding planning to month-of coordination. Now let the Planning Begin!!! We are a team of wedding and event planners who love creating personalized and stylish weddings and events inspired by our clients. We can’t wait to meet you! Every client is unique and has their own personal style. Creating a more memorable event is why we customize everything for your big day to reflect you the client!